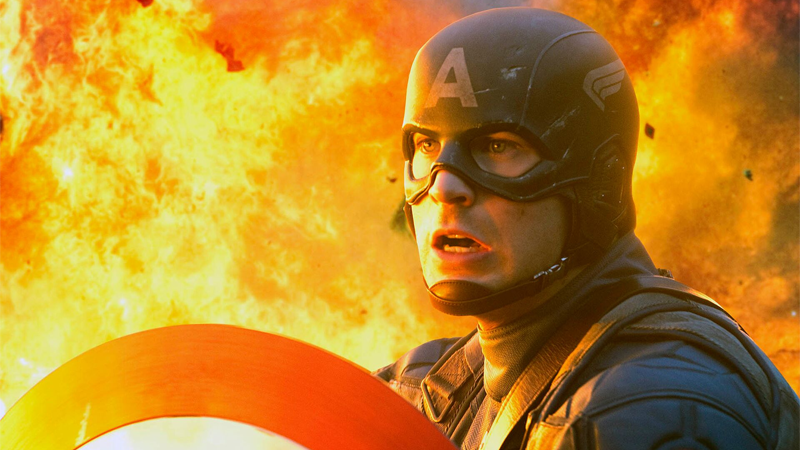 You can own gorgeous frames from the best Captain America movie! The only one! Shame they stopped after The First Avenger, honestly, that series had potential. For a decade now, the Marvel Cinematic Universe has given us a gorgeous world of costumed superheroes—moments and shots we’re still talking about all these years later. Now, you’re going to be able to hang them on your wall and remember them in a far more classy manner. io9 can exclusively reveal that Classic Stills—which recently found a way, as life so often does, to offer a limited run of iconic shots from Jurassic Park as framed stills—will be doing the same for 10 years of Marvel moviemaking history, gathering a collection of meticulously crafted high-res shots from across 17 films in the MCU, from Iron Man to Black Panther and beyond. Each still will be available in a run of just 100 across various sizes and framed so they’re ready to hang on your wall as a piece of comic book-inspired art. Maybe even next to some actual comic book art, who can say! Let your nerdy interior decorator run wild. If you’re interested in nabbing a moment from your favorite MCU film for your wall, you can check out the complete Marvel 10th Anniversary collection here in the U.S., and here in the UK. Who Are the Eternals, the Cosmic Superheroes Who Could Be the Future of the MCU?